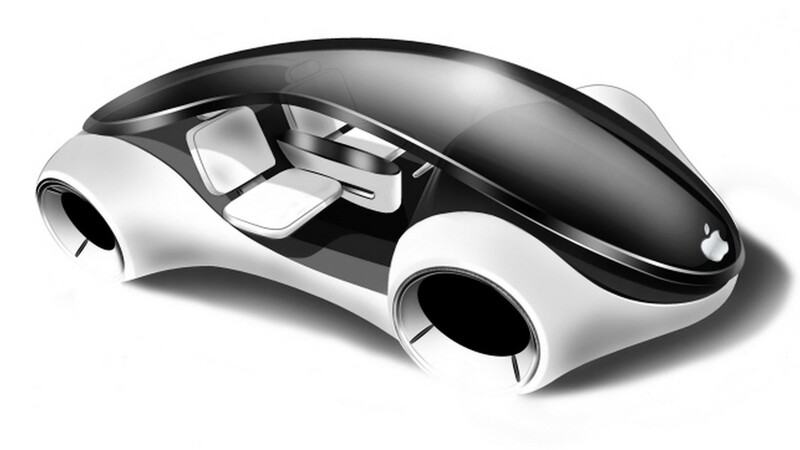 Apple is expected to launch their electric car by the year 2021; an industry expert told revealed that to the media. The new car will be aimed to rival Tesla’s electric car and will be priced at around $75,000. Gene Munster is an Apple analyst for an investment firm Piper Jafray. And hinted that the price will be around $75,000. Although this is all hearsay, considering all Gene Munster does is keep an eye on Apple and associated trading, there must be some weight to his claims. Gene claimed that Apple is already working on Project Titan. Gene also said there is 50 to 60 percent chance of the car making it to the market. Gene admitted that although he couldn’t correctly predict the success of Apple TV, he is feeling optimist about the new car. 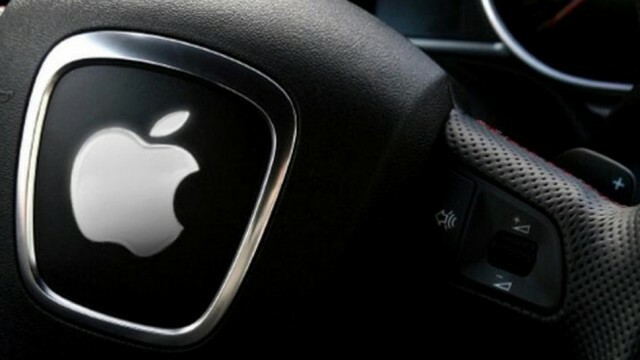 There have been numerous meetings between Apple CEO Tim Cook and other carmakers lately so there might be a chance of Apple collaborating with an existing automaker. But as mentioned above, this is all hearsay but considering it is Apple we are talking about, you can expect a lot leaked imaged, just like their cellphones.